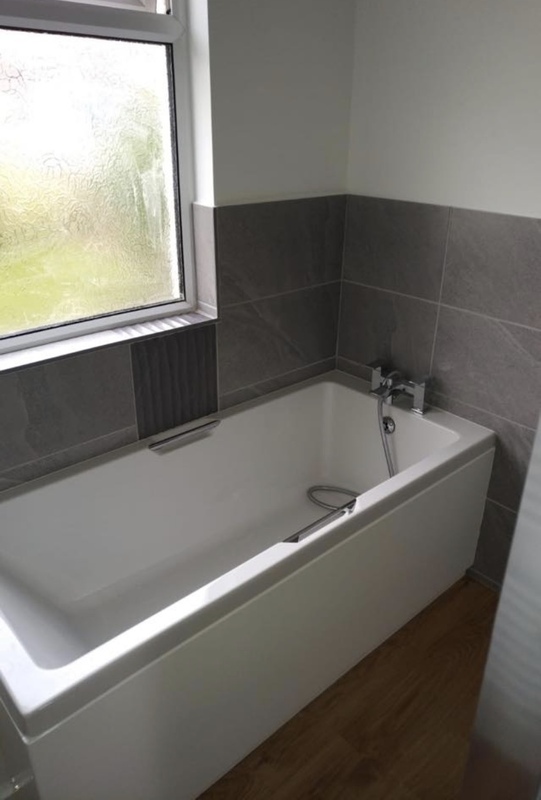 Here at Delaney Plumbing we offer a full rage of bath and wet rooms to suit your every need without busting the bank. 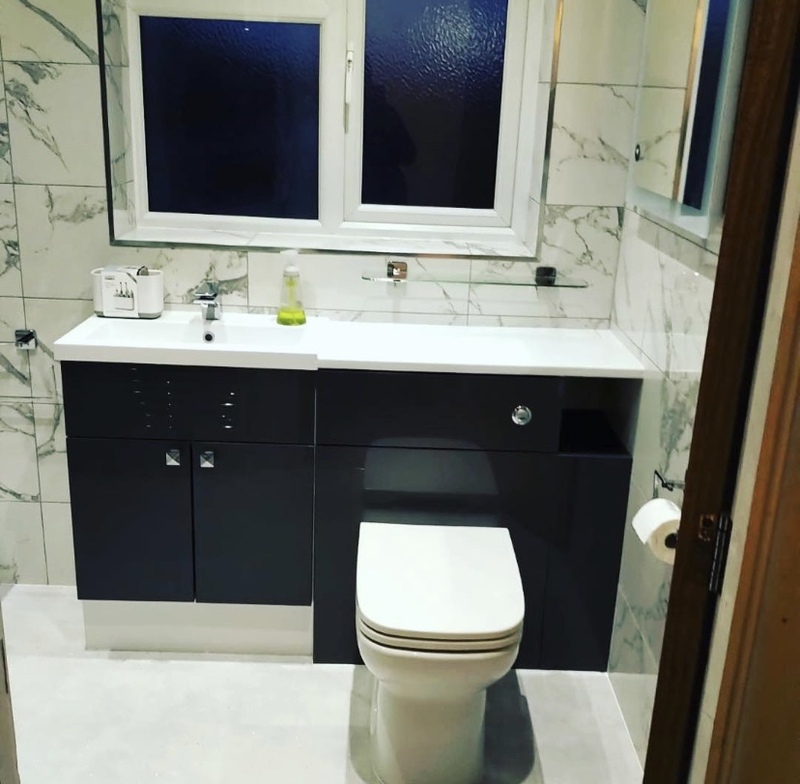 We can transform your bathroom with just a straight freshen up to a full bathroom refurbishment. 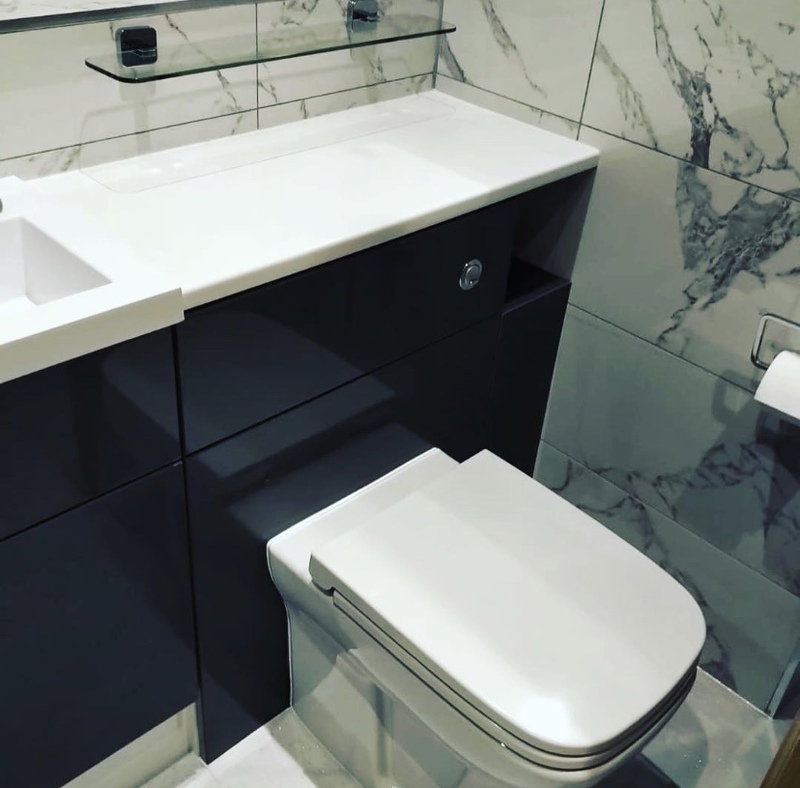 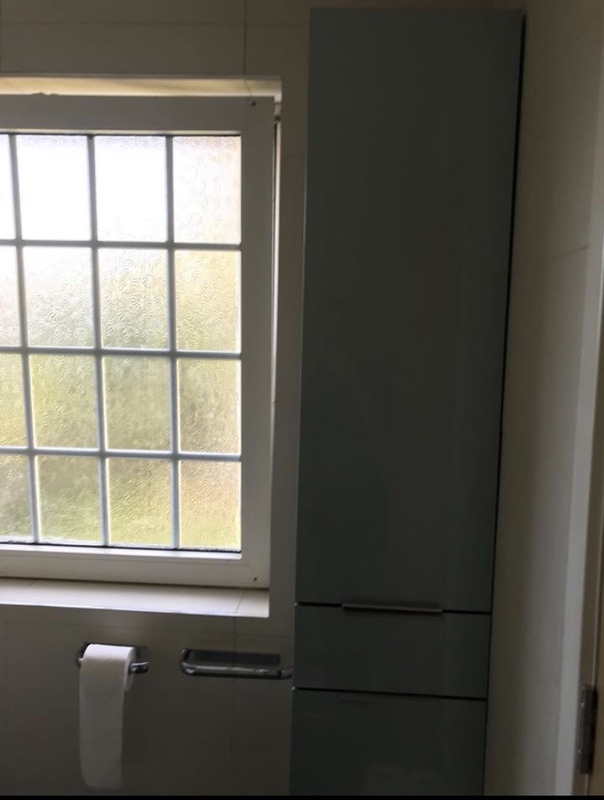 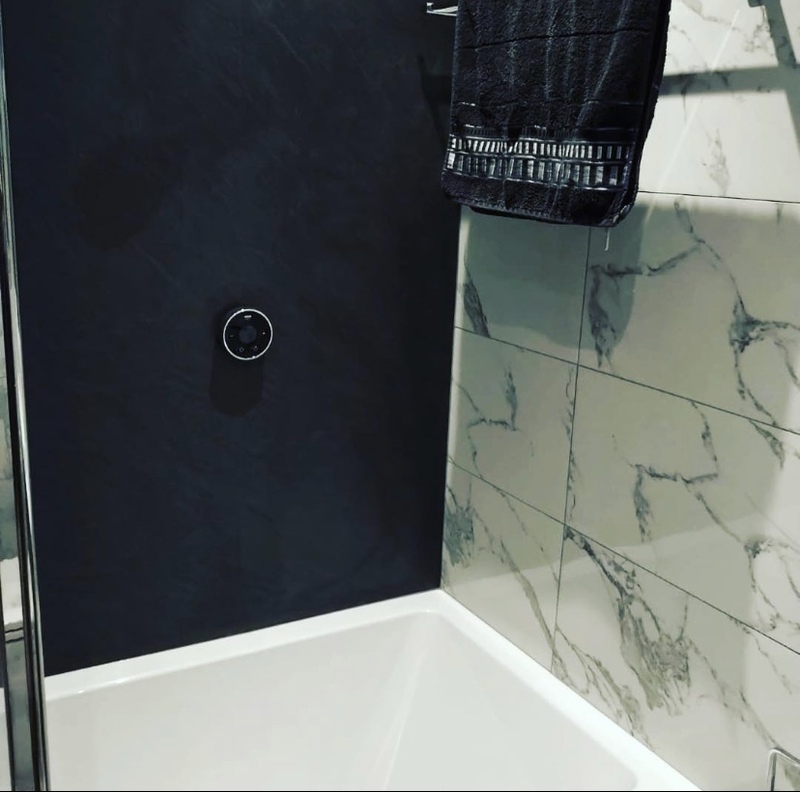 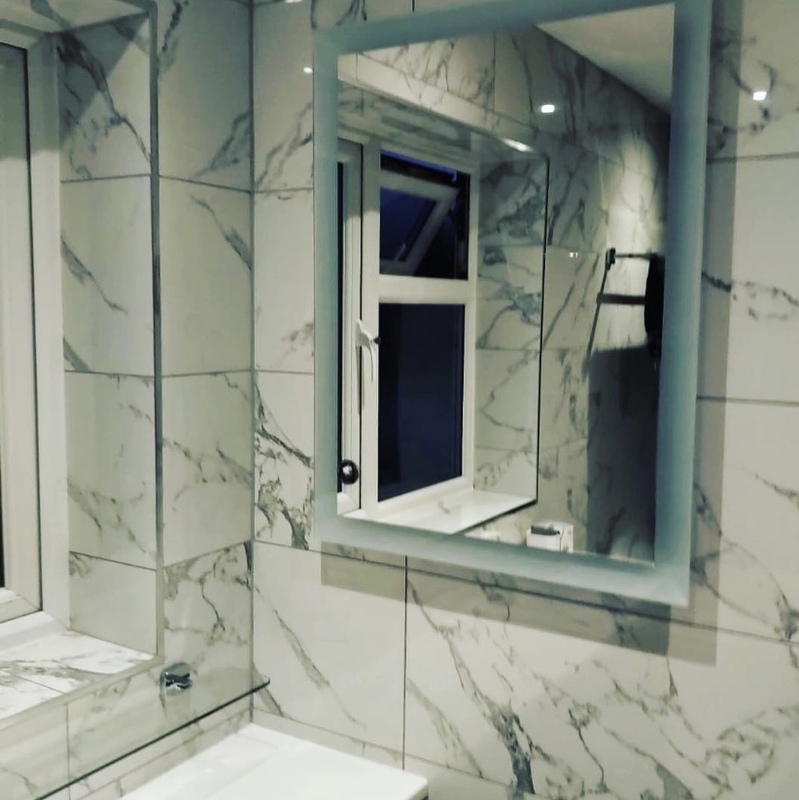 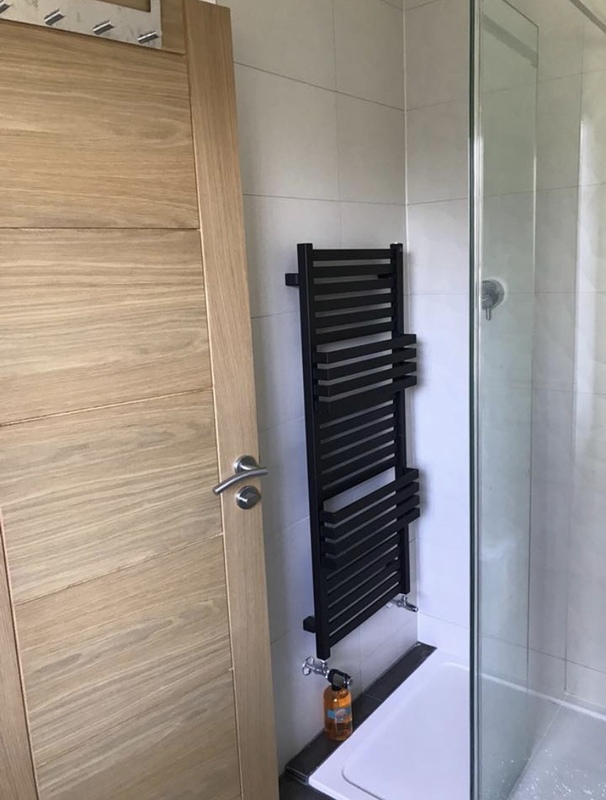 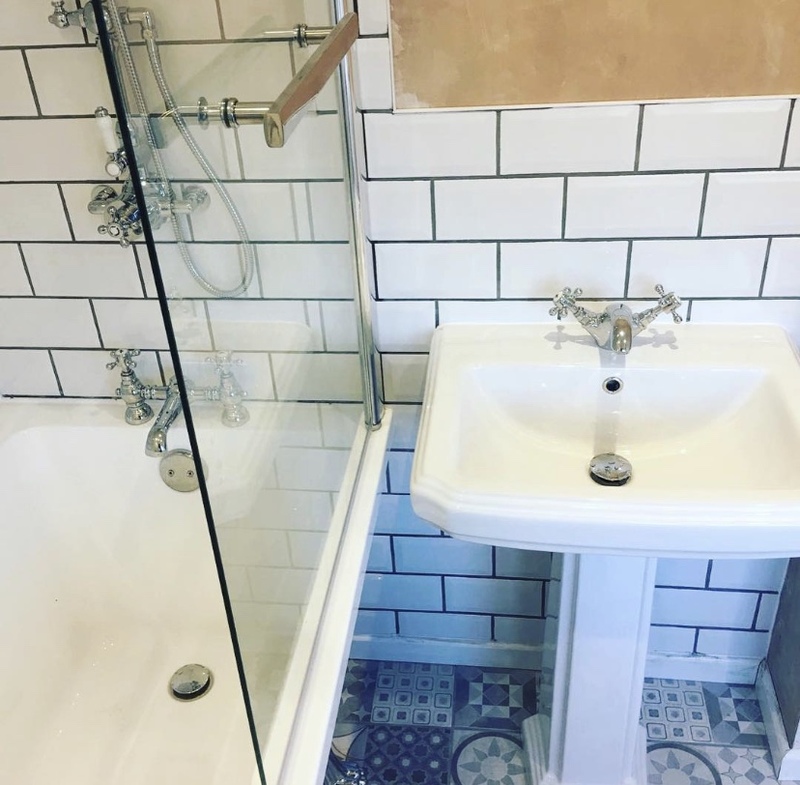 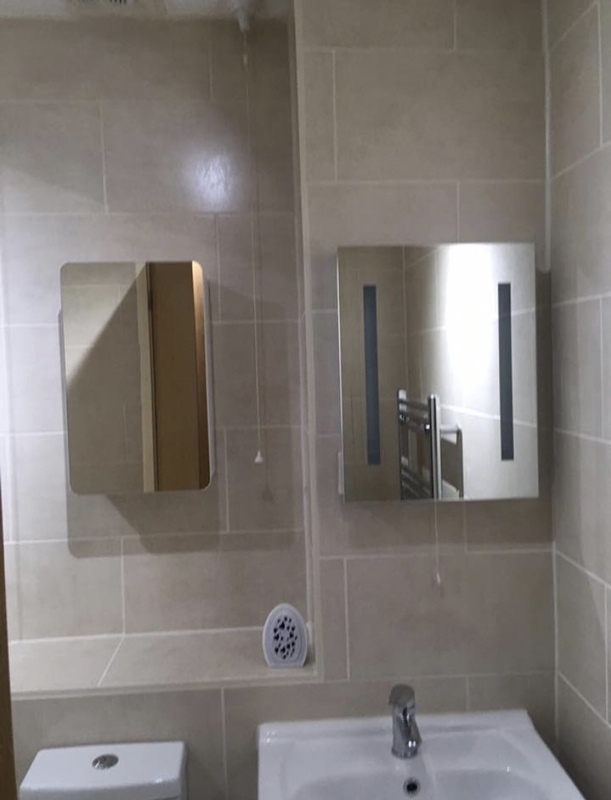 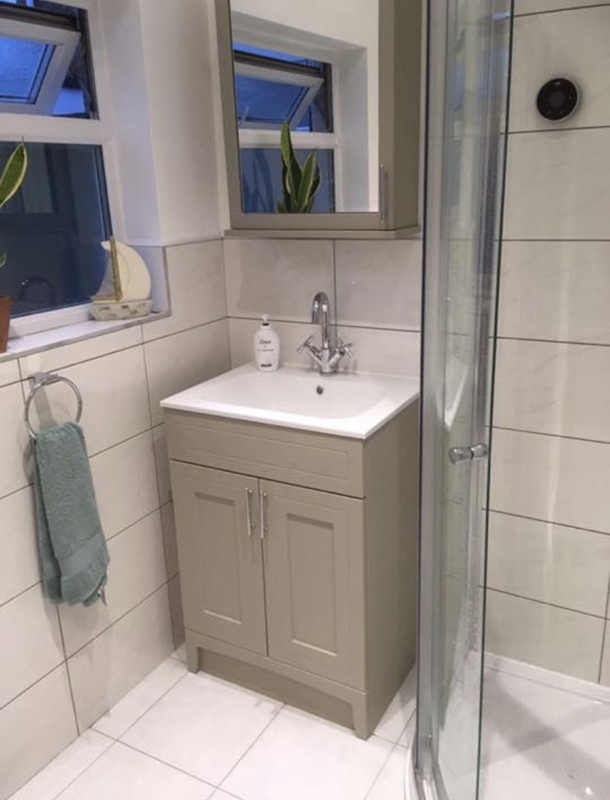 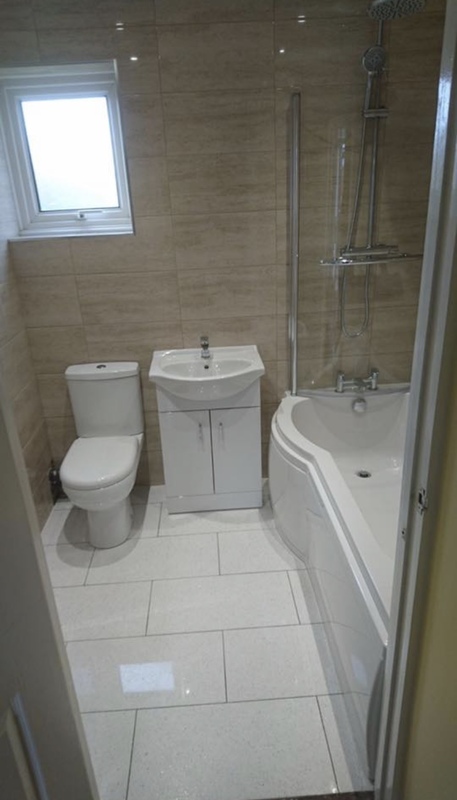 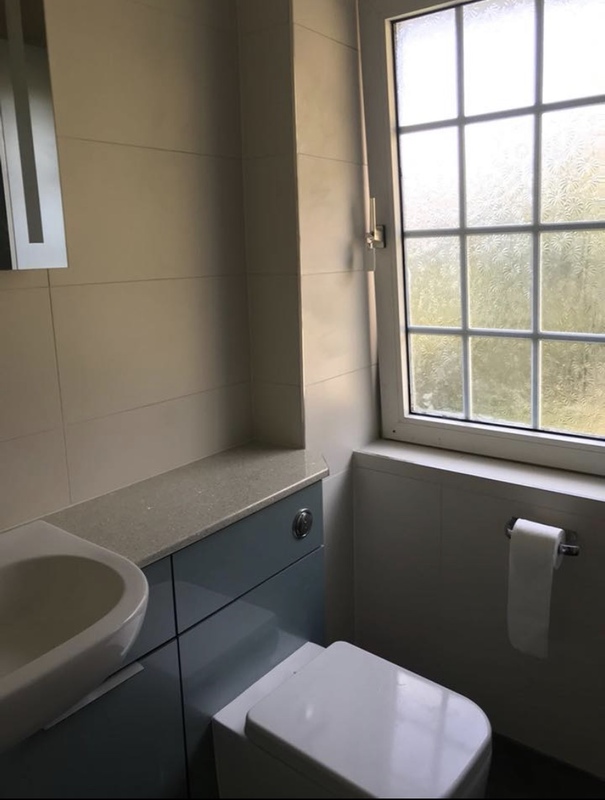 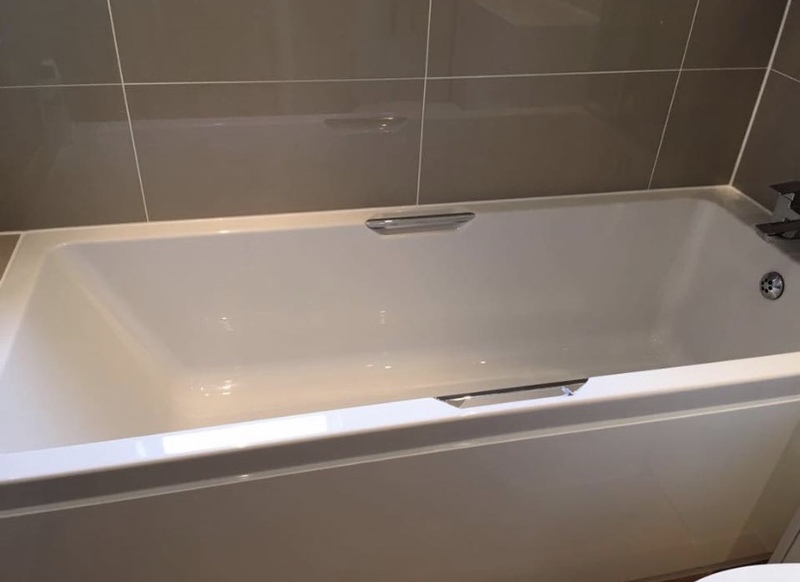 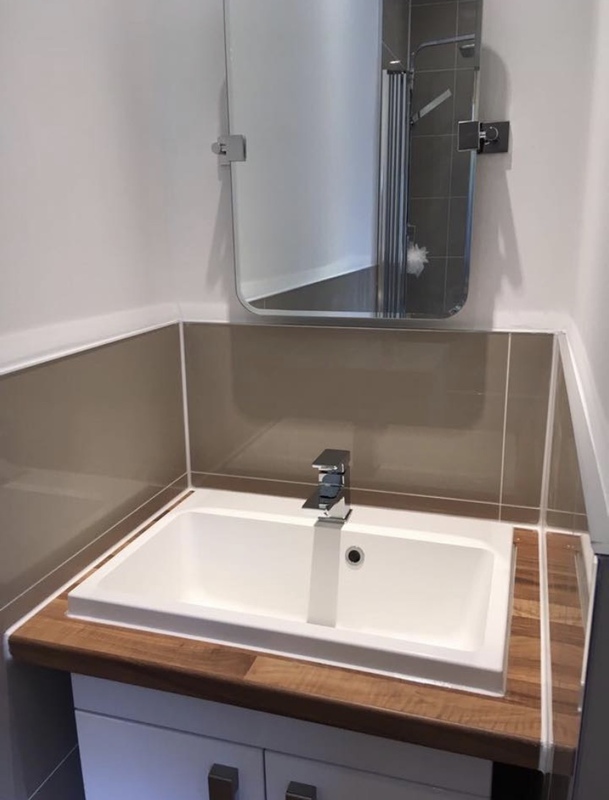 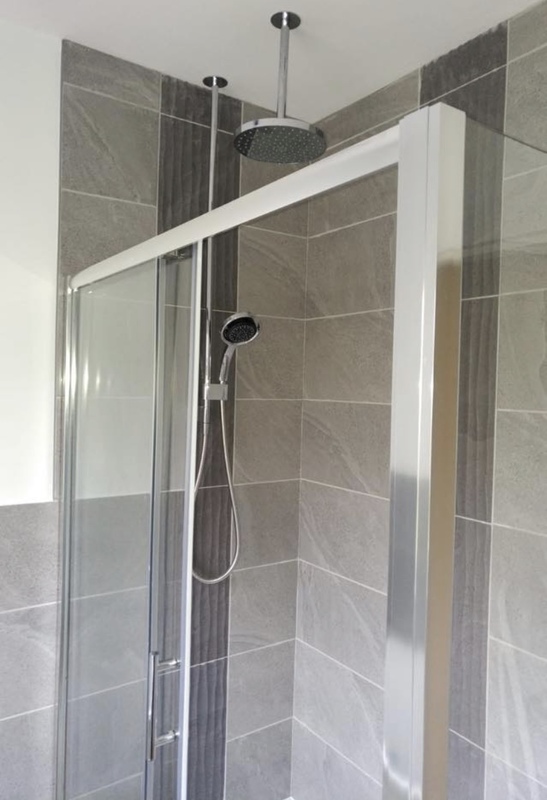 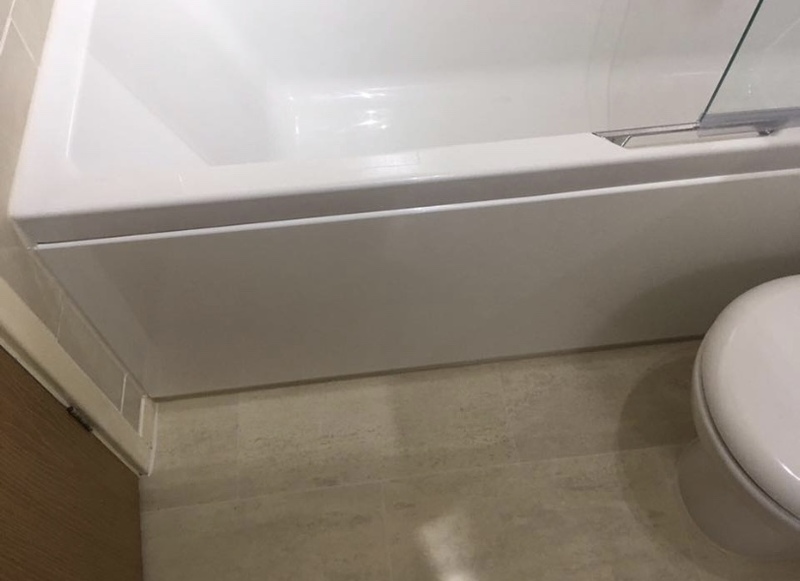 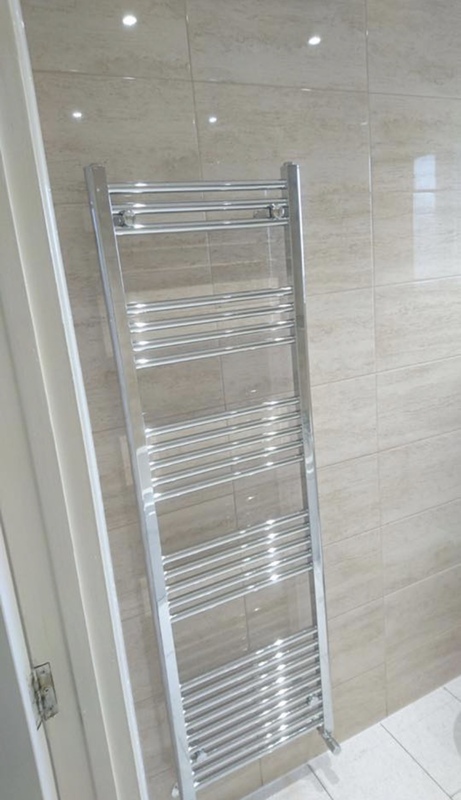 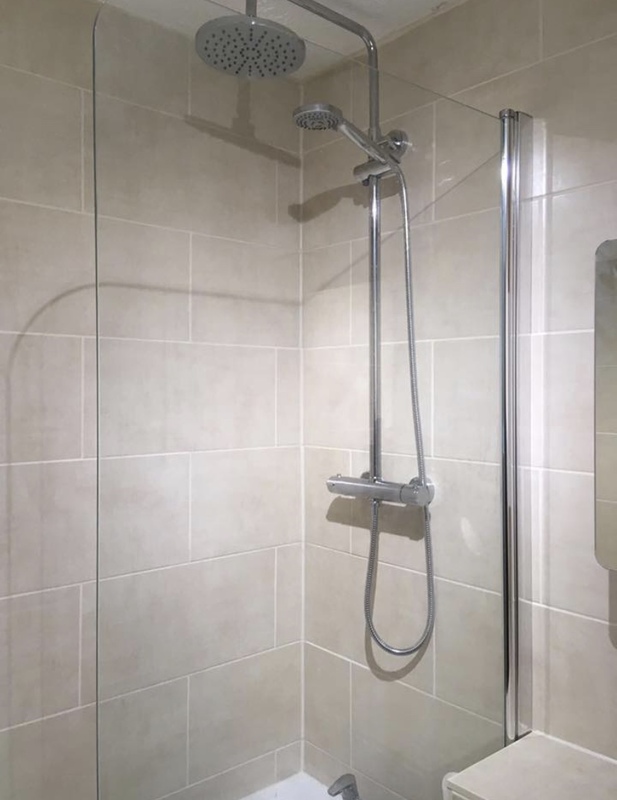 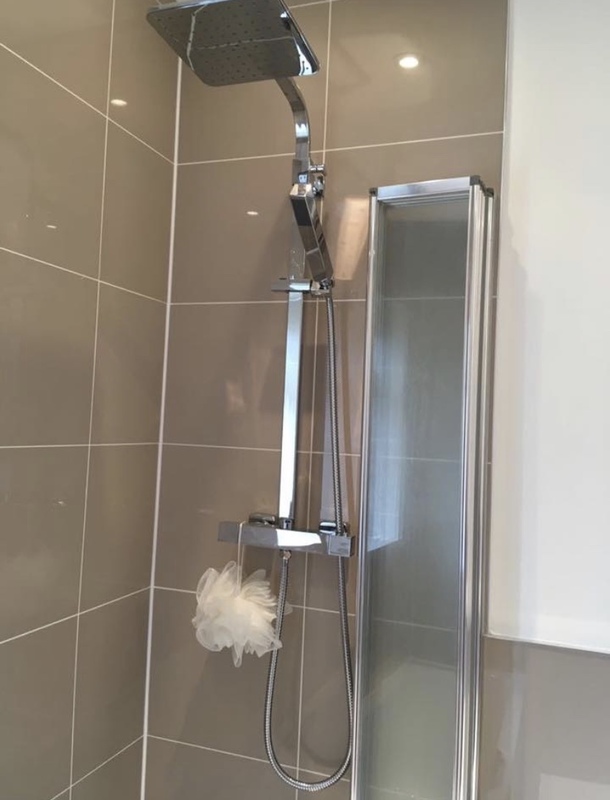 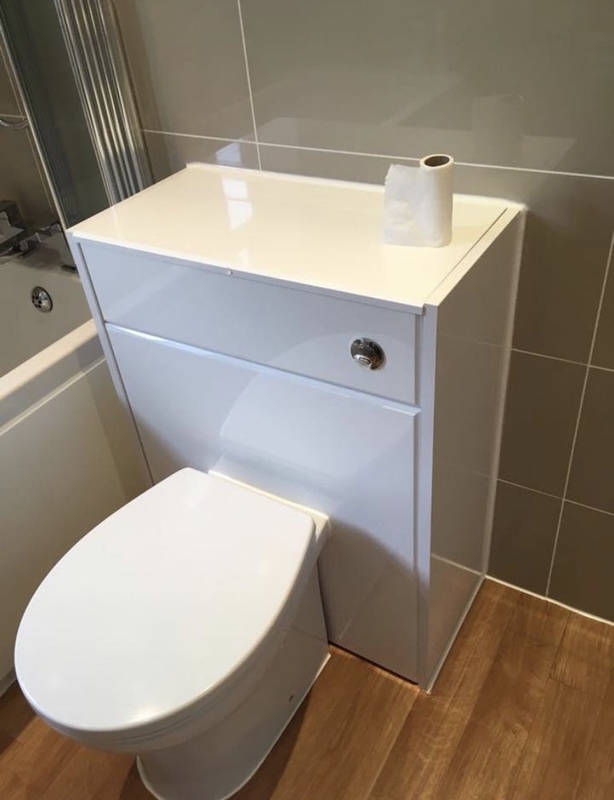 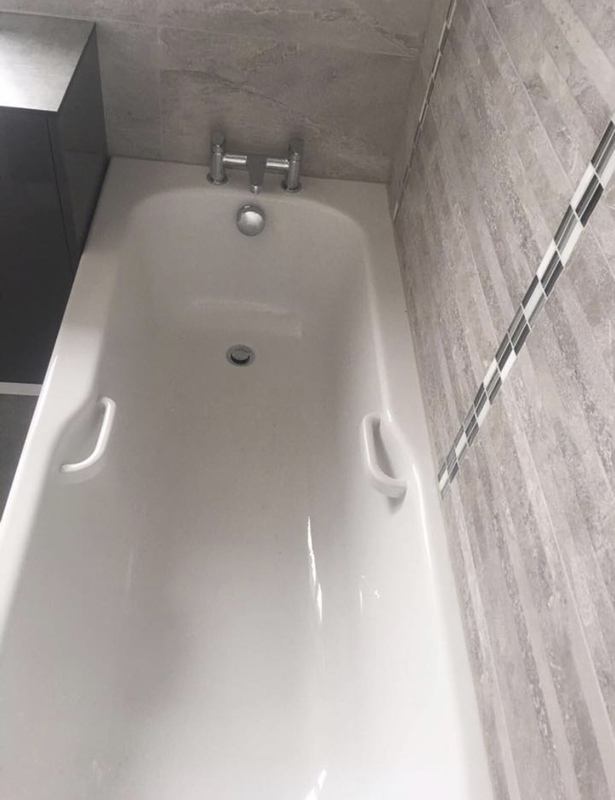 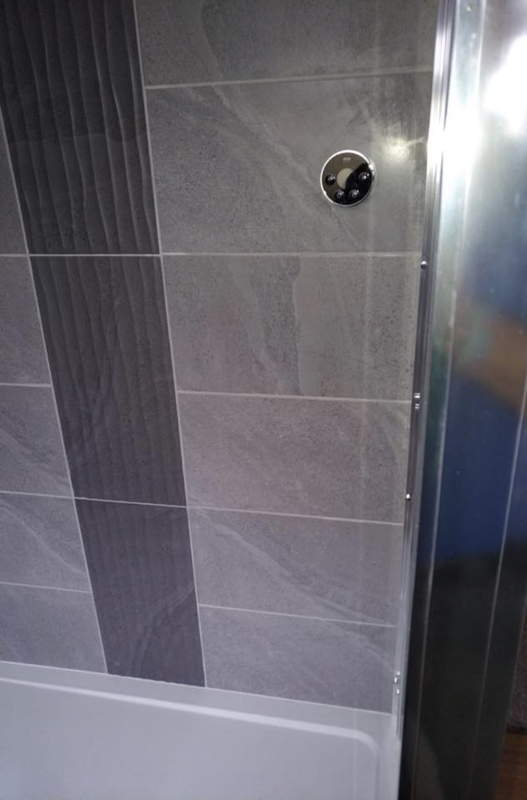 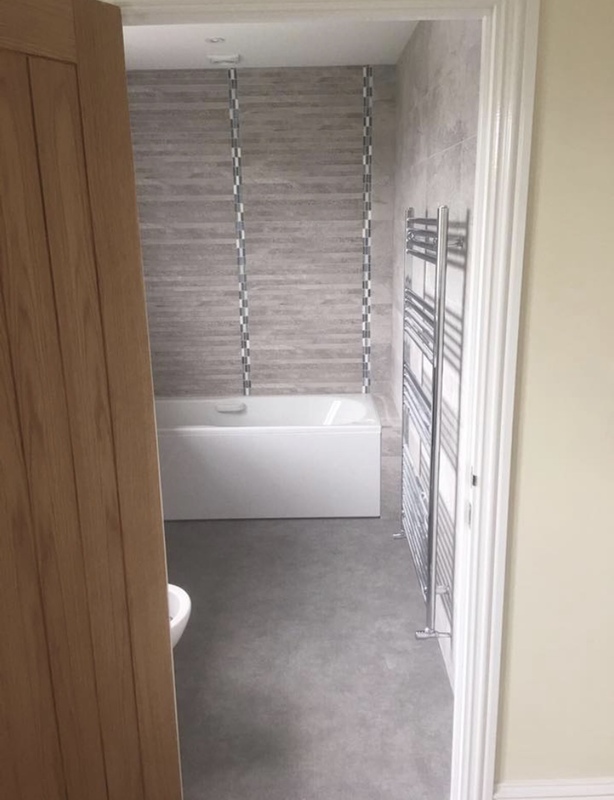 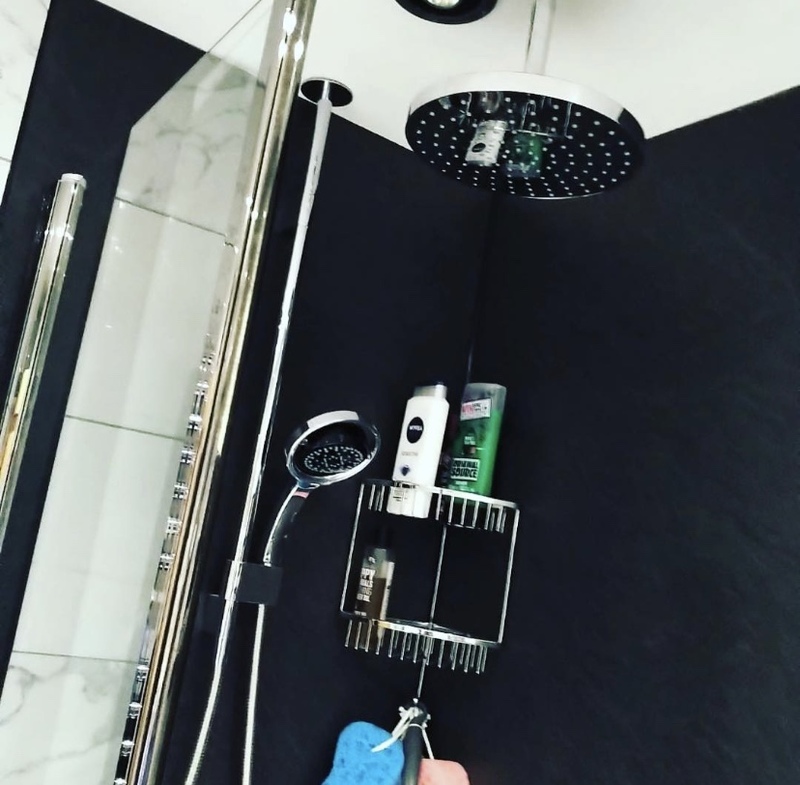 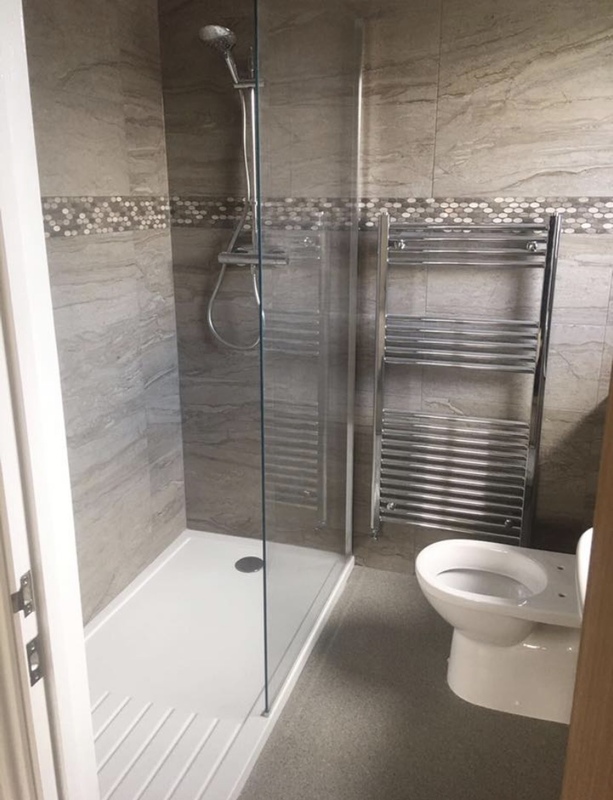 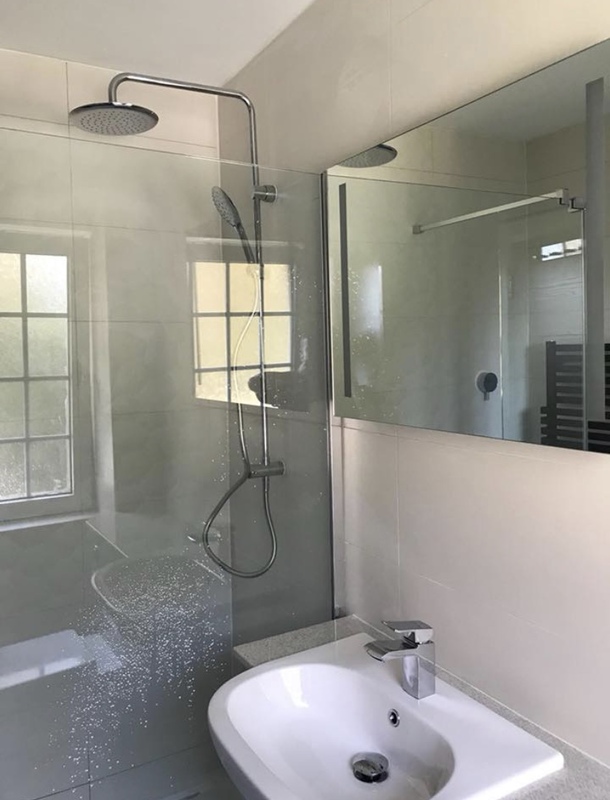 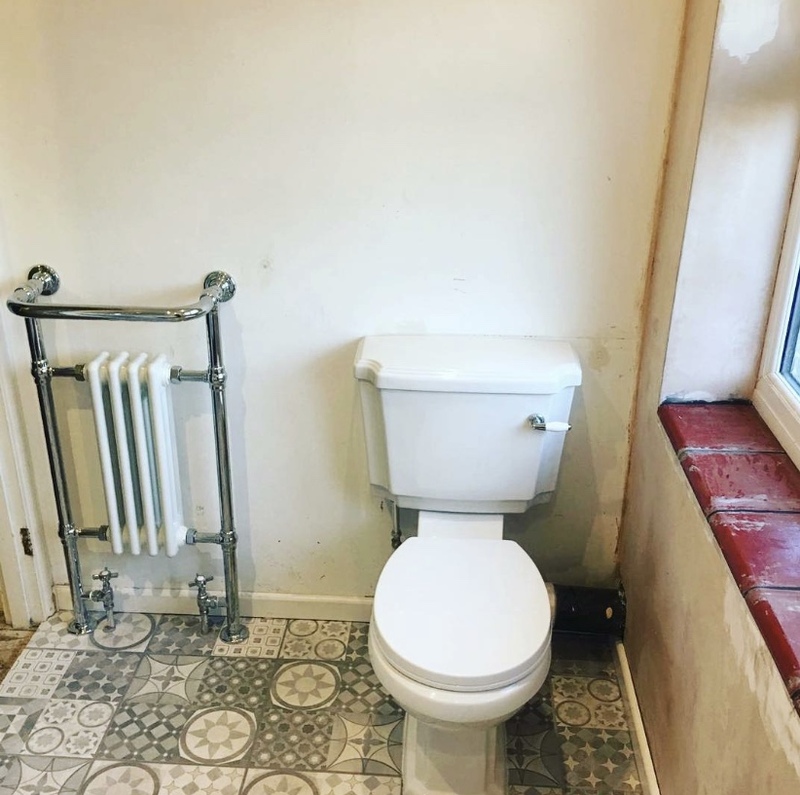 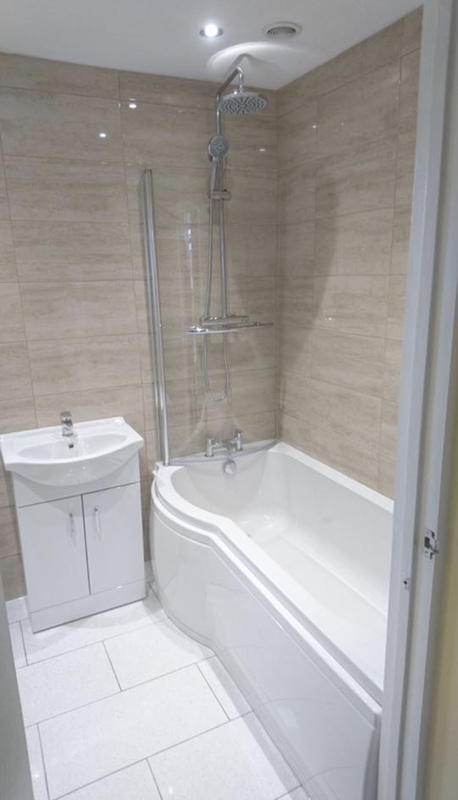 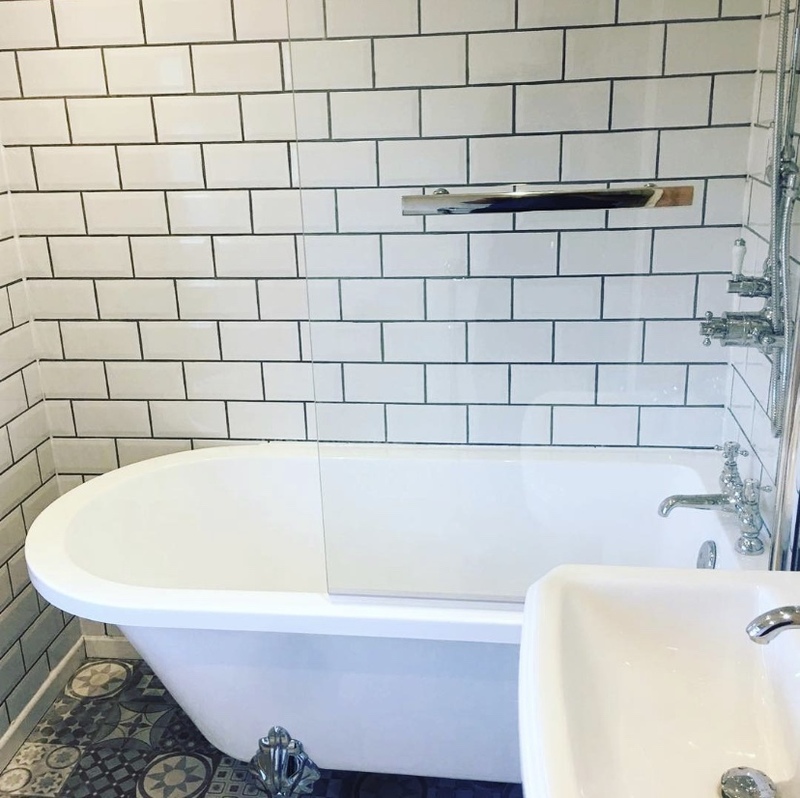 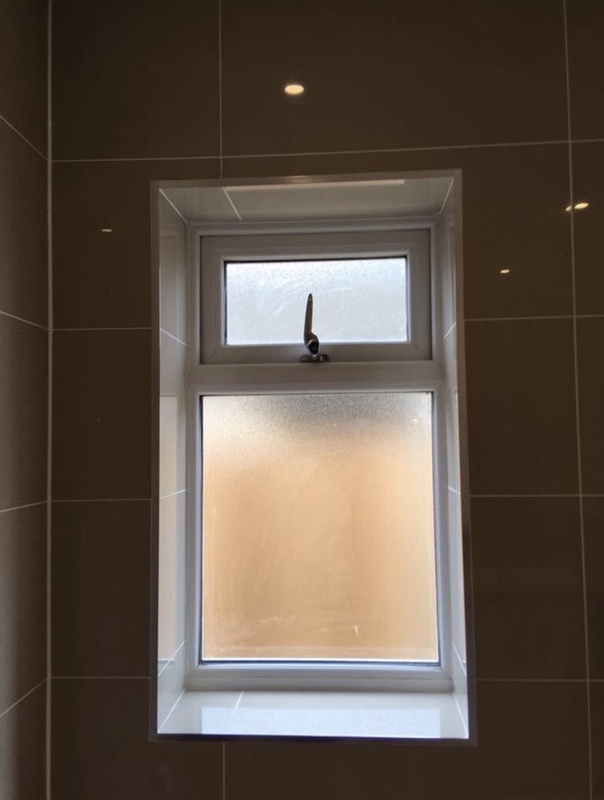 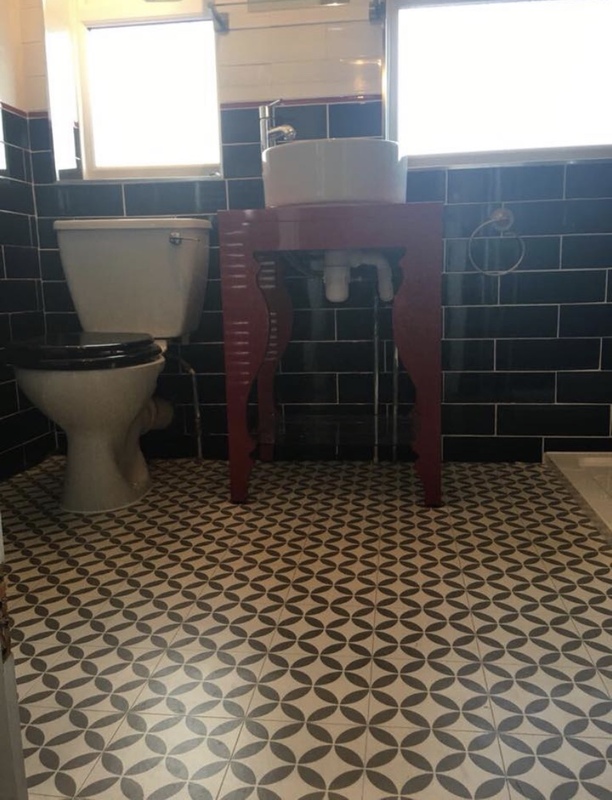 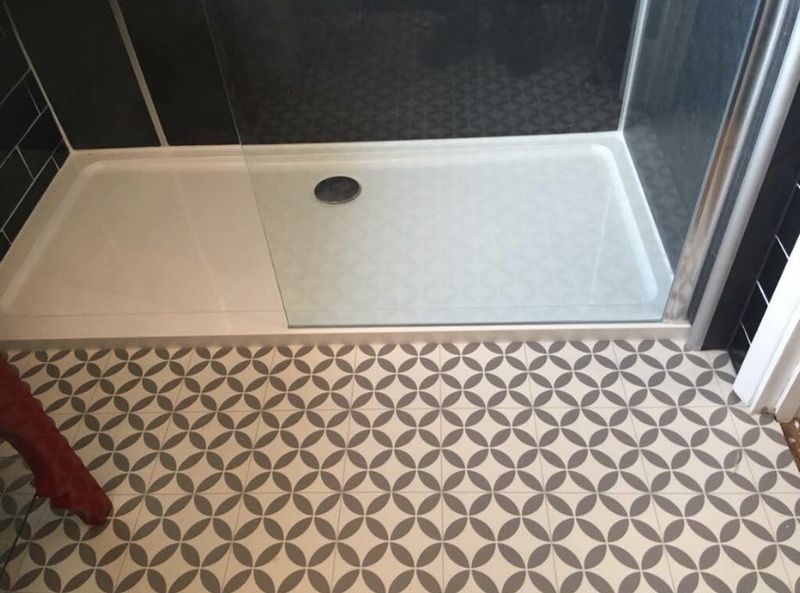 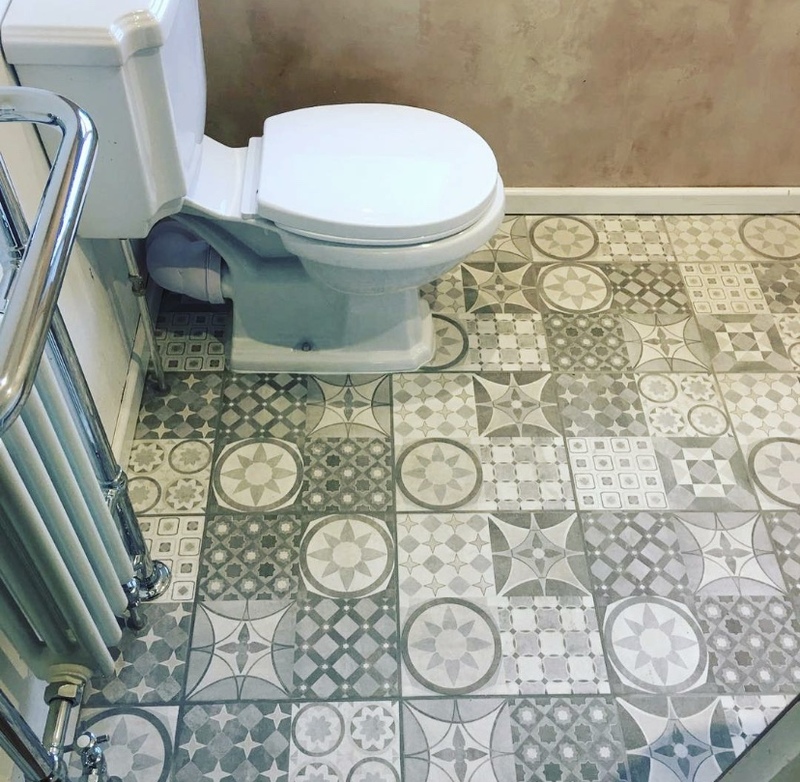 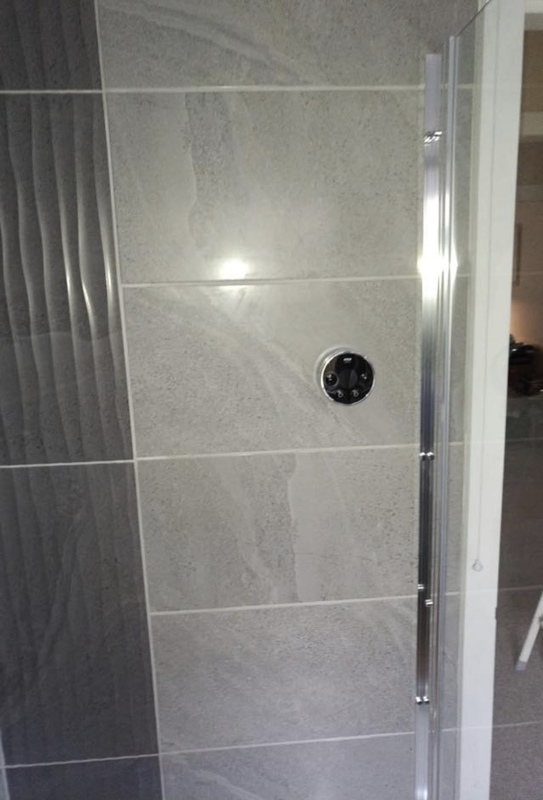 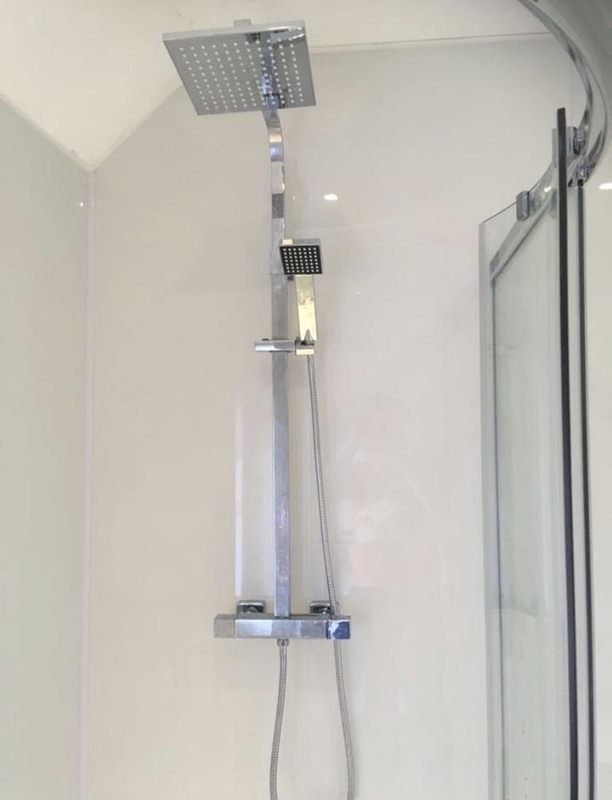 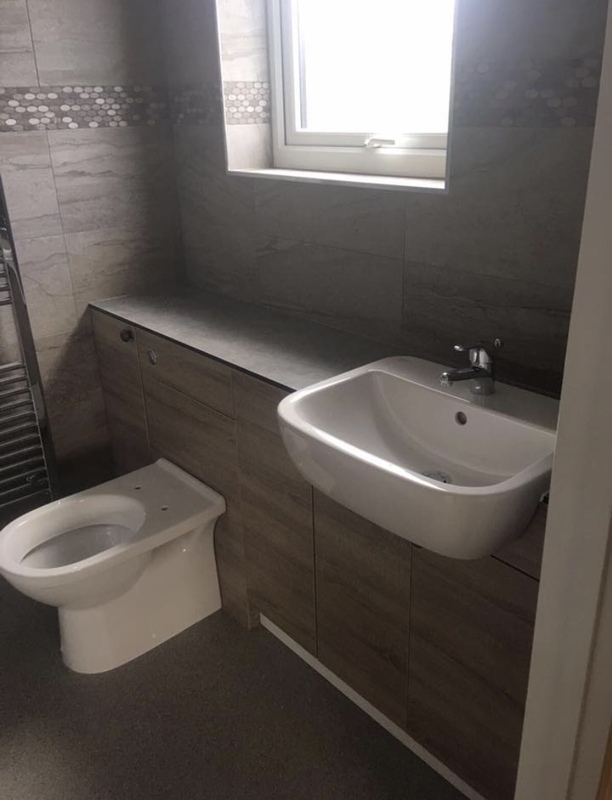 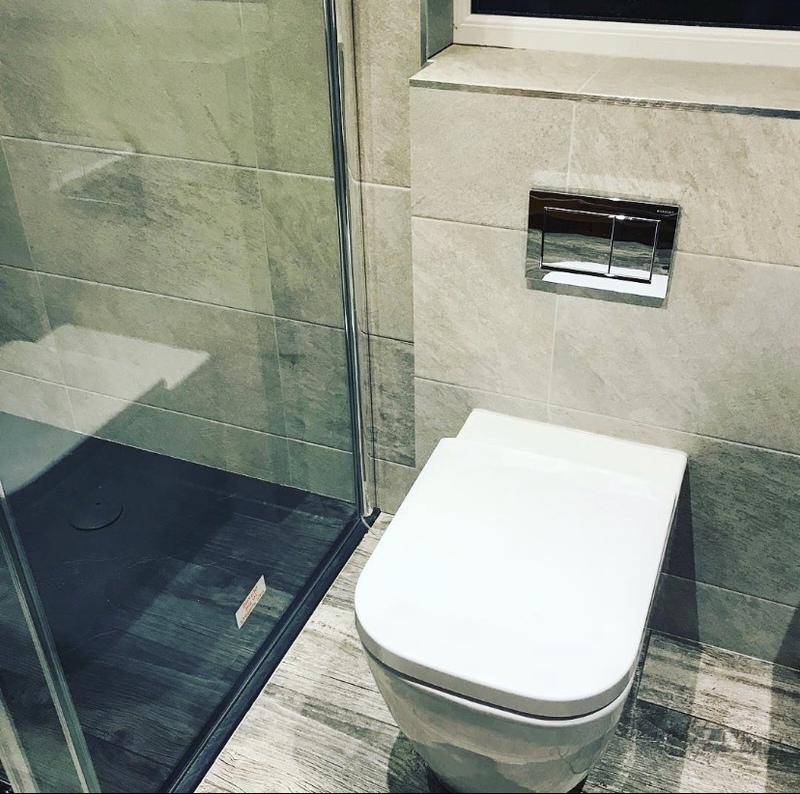 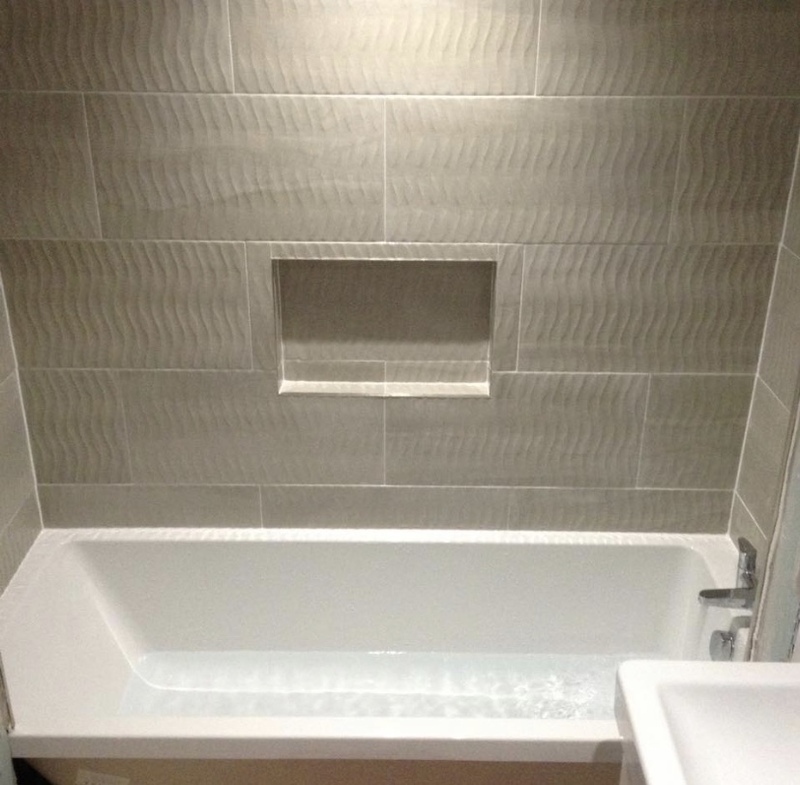 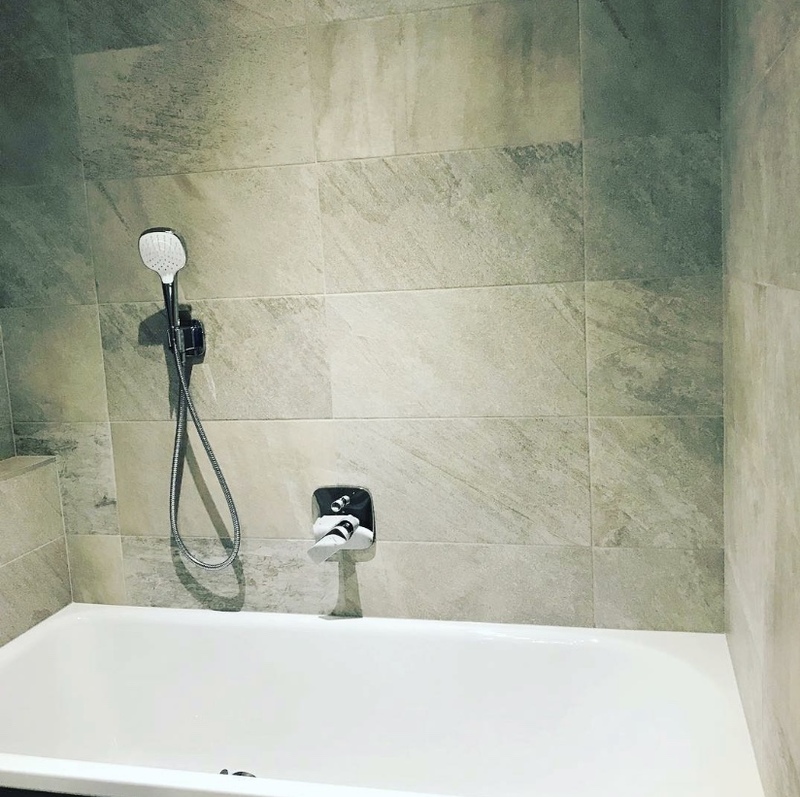 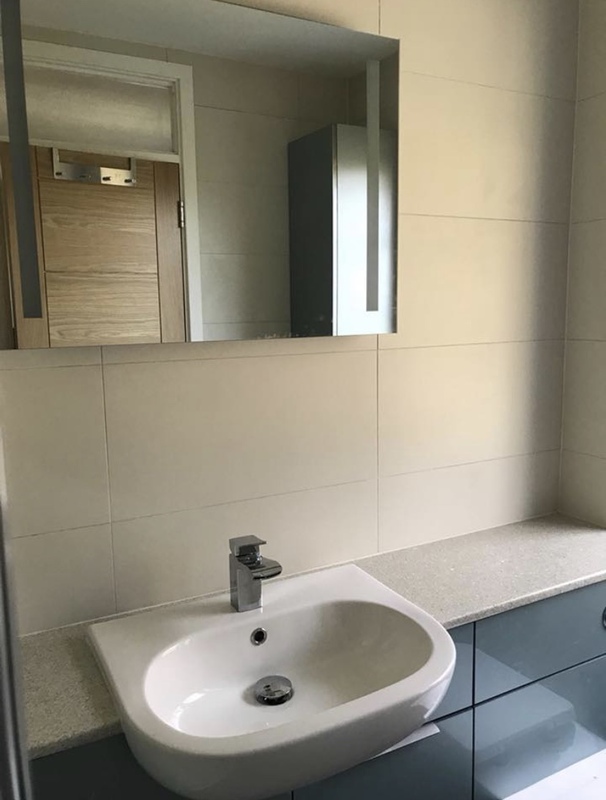 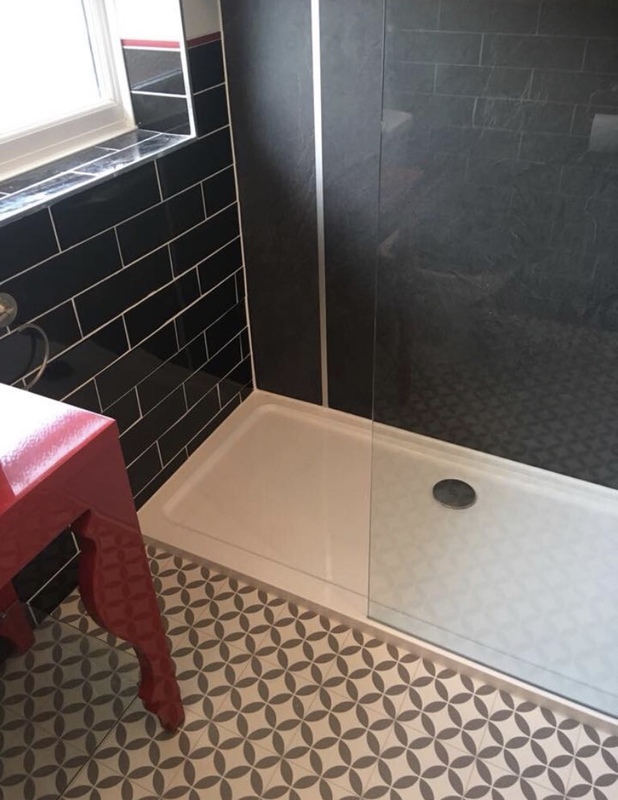 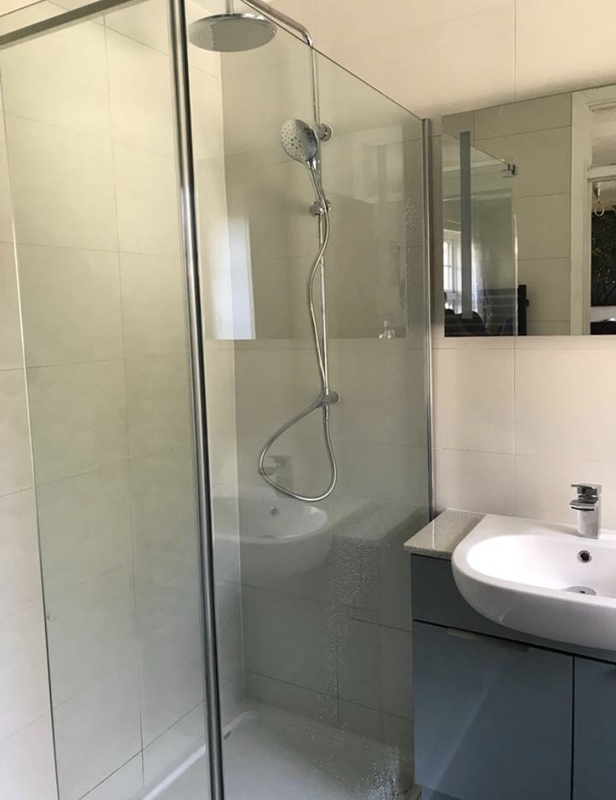 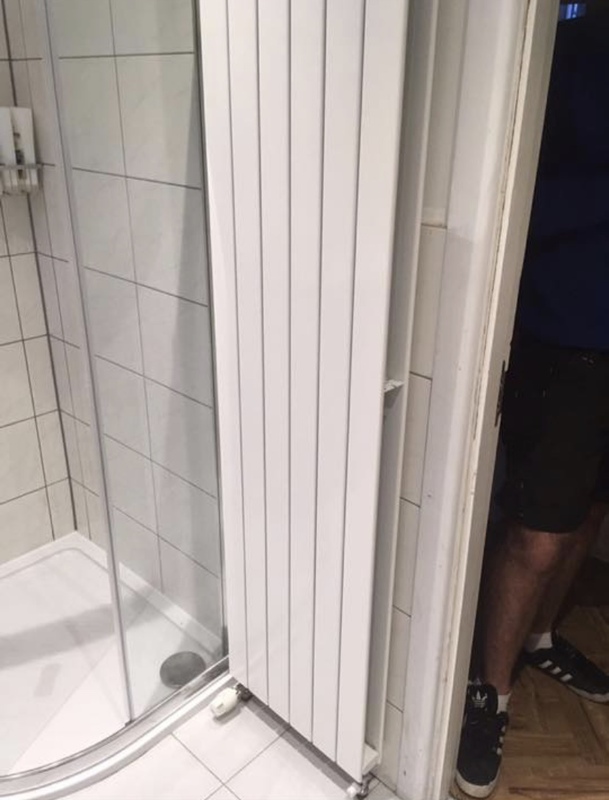 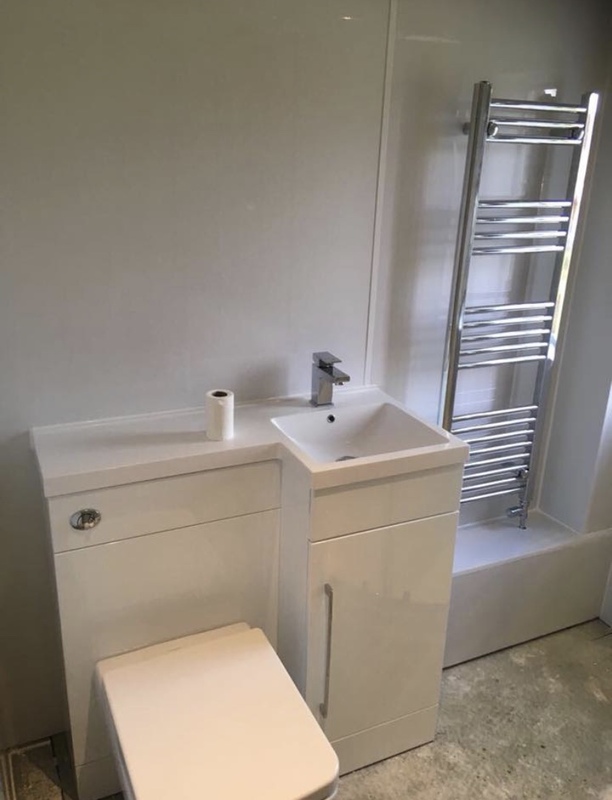 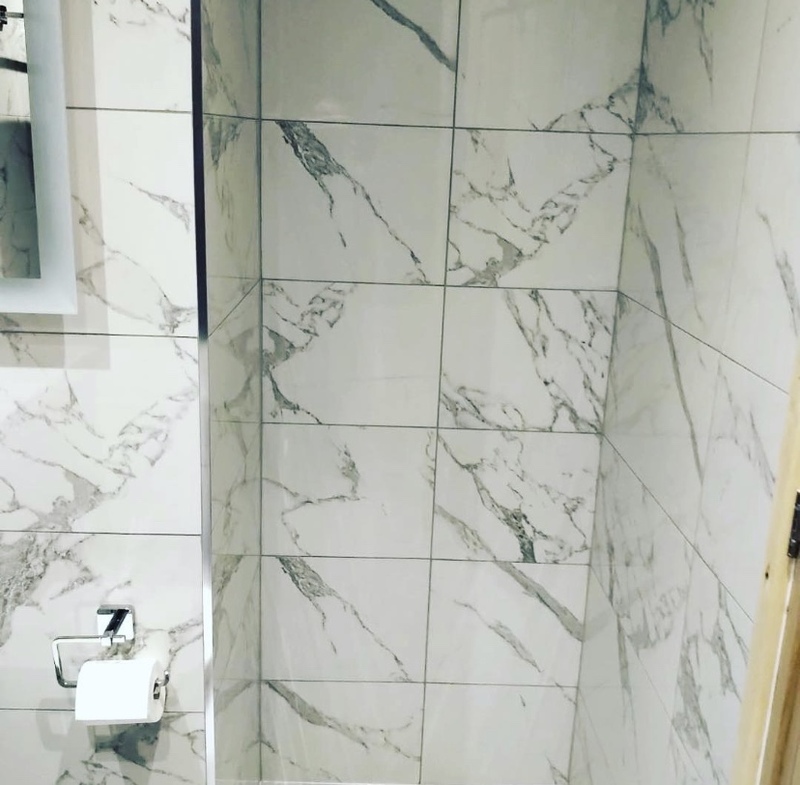 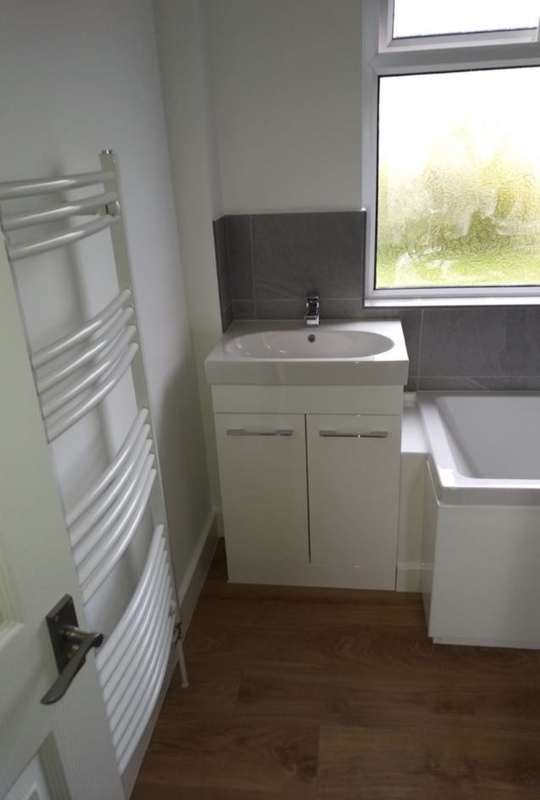 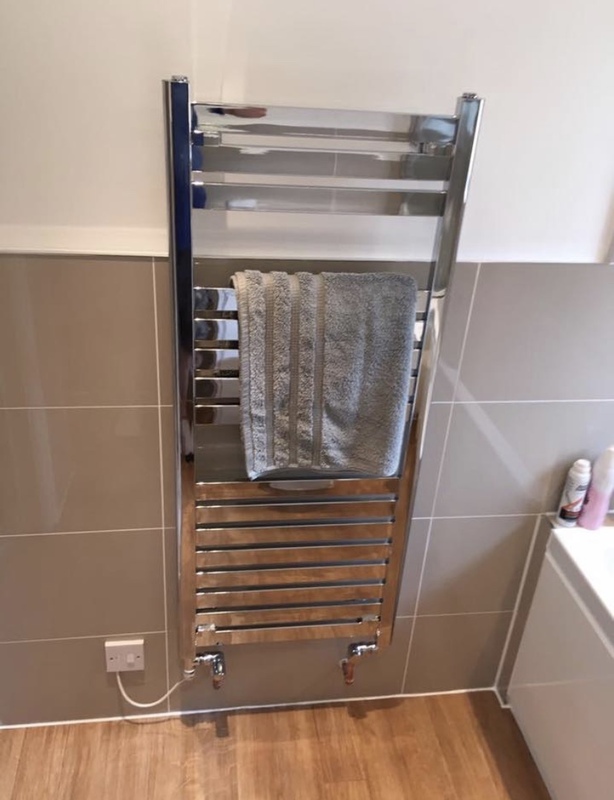 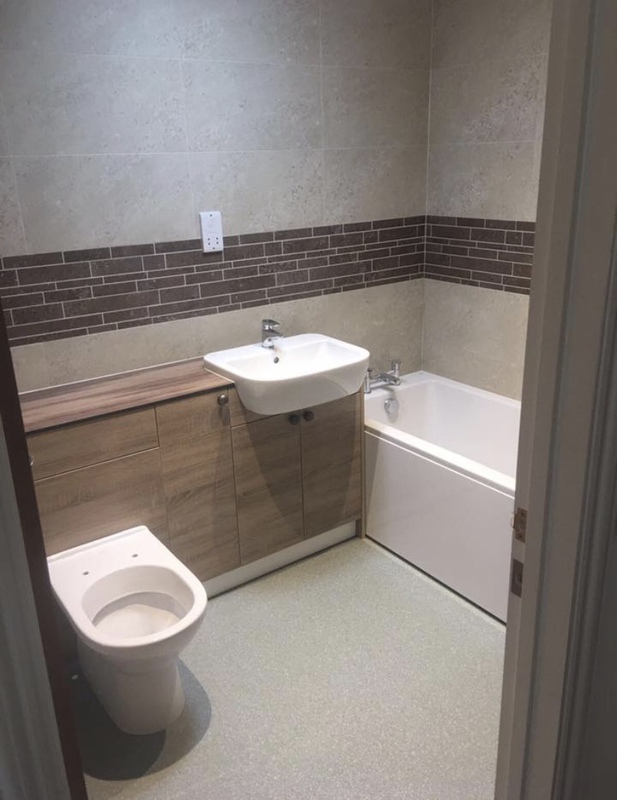 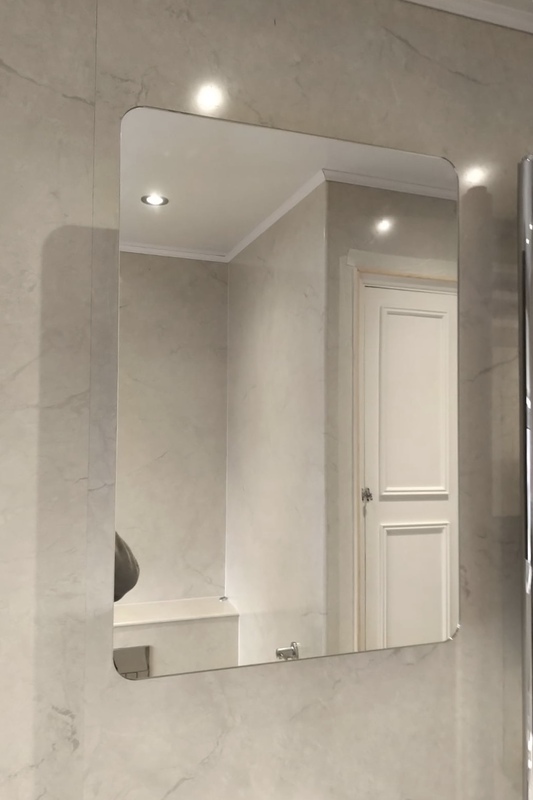 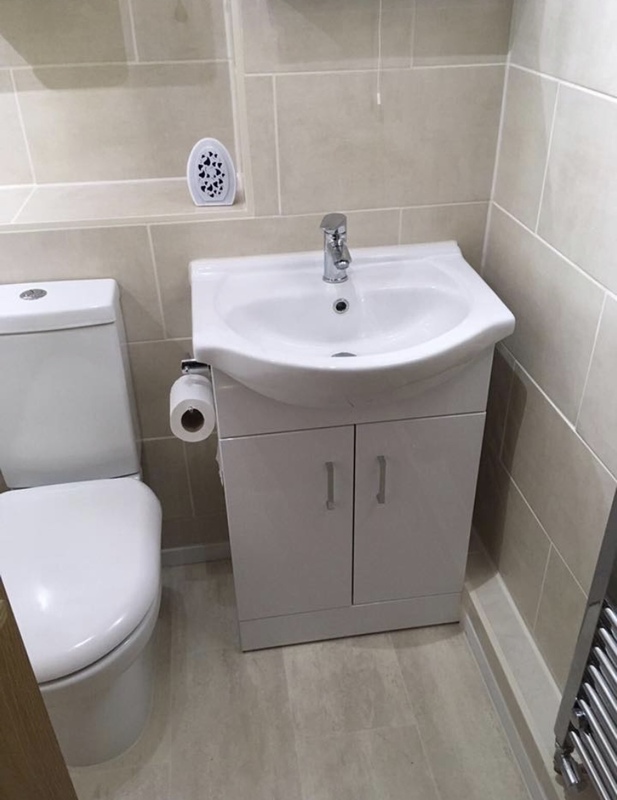 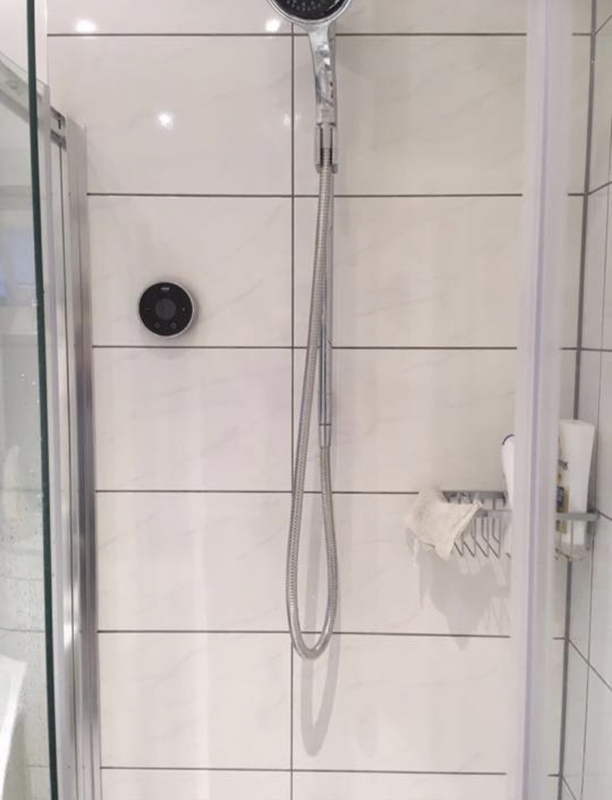 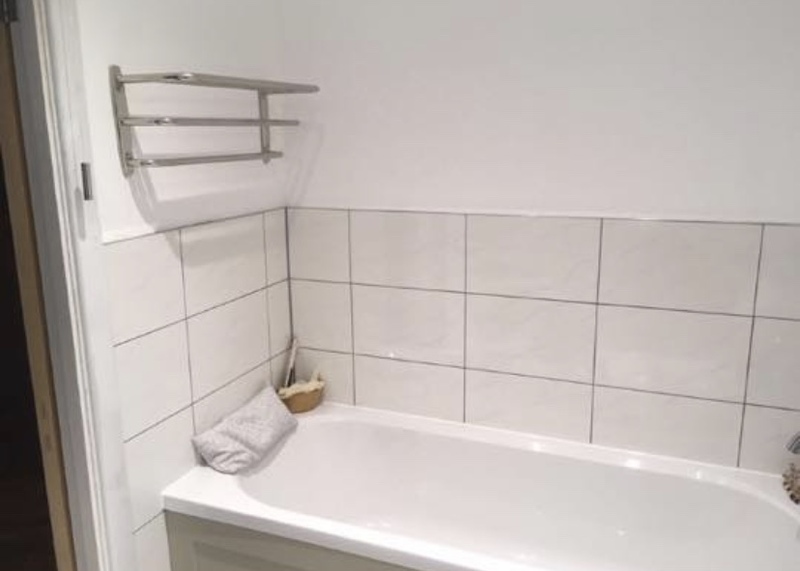 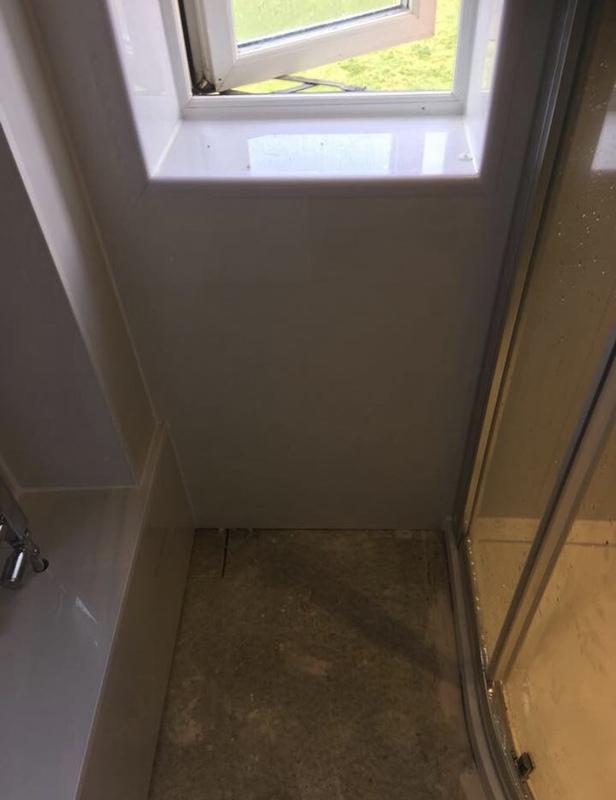 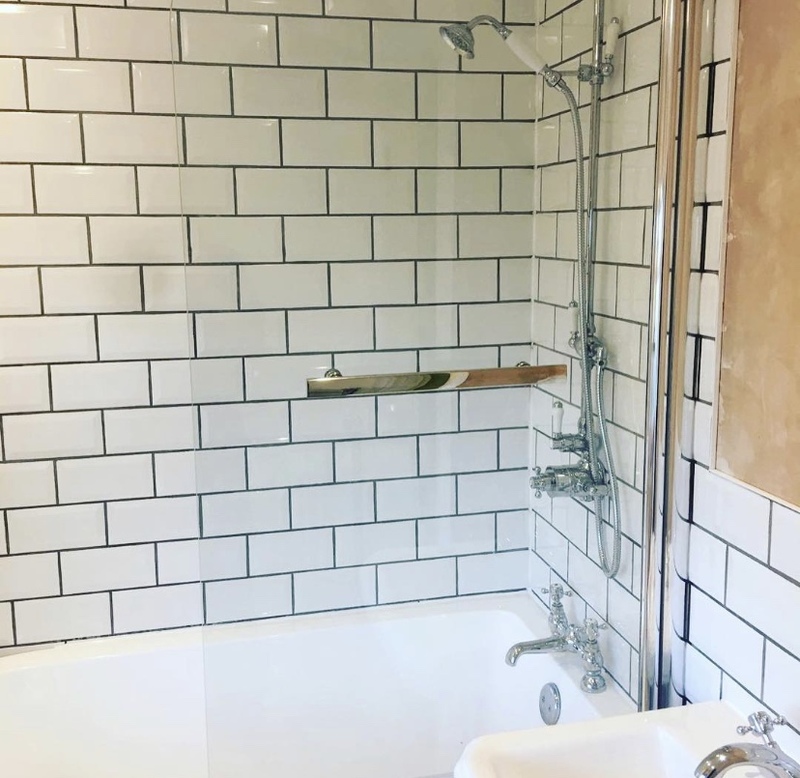 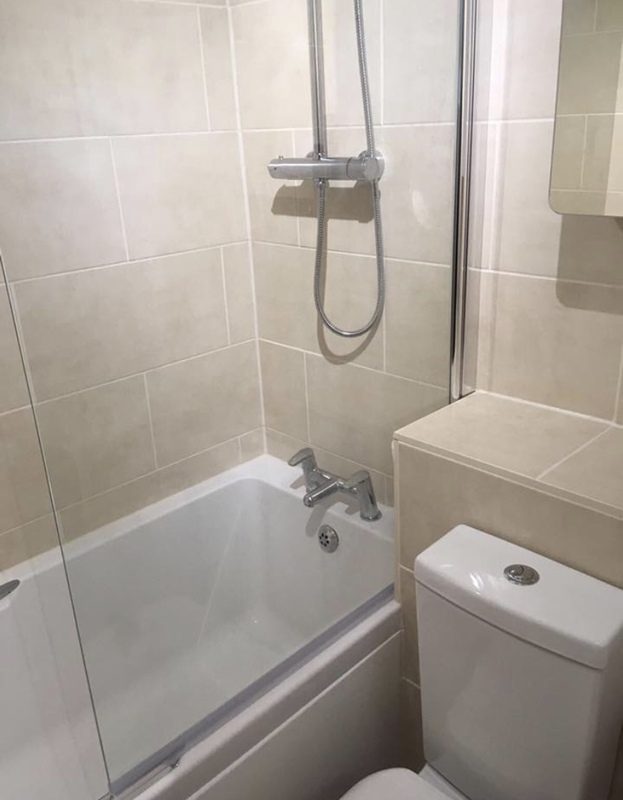 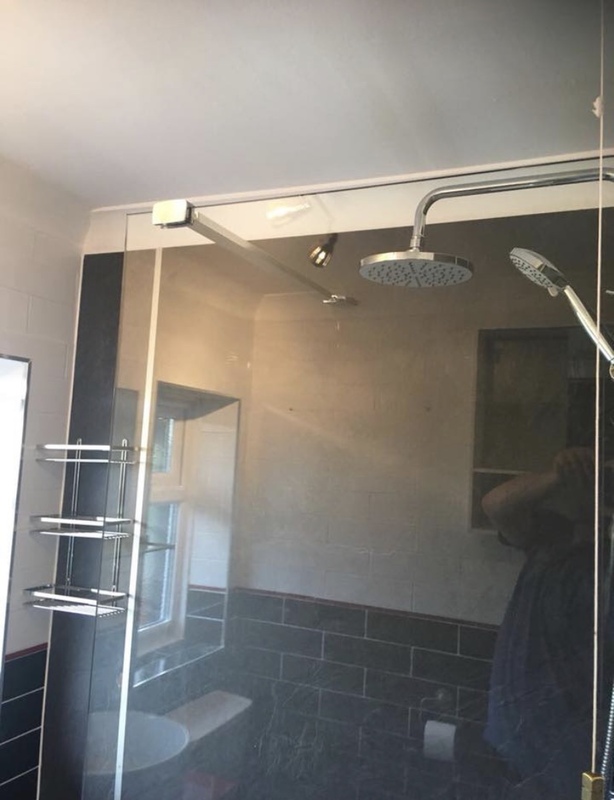 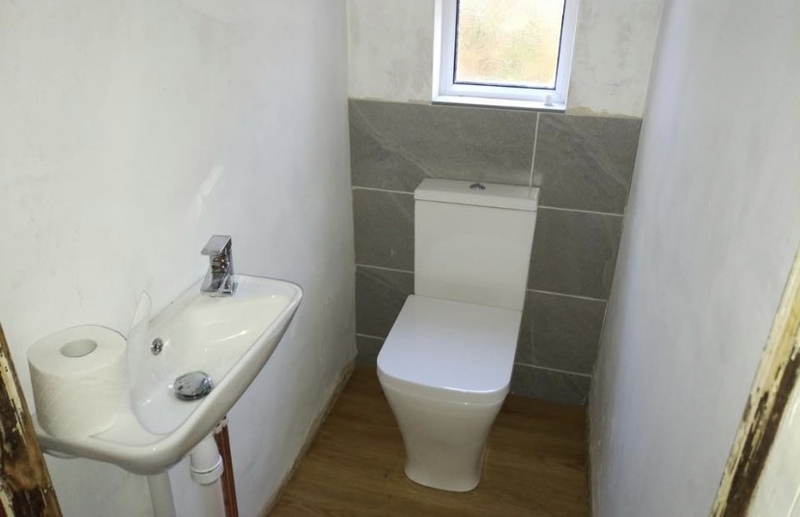 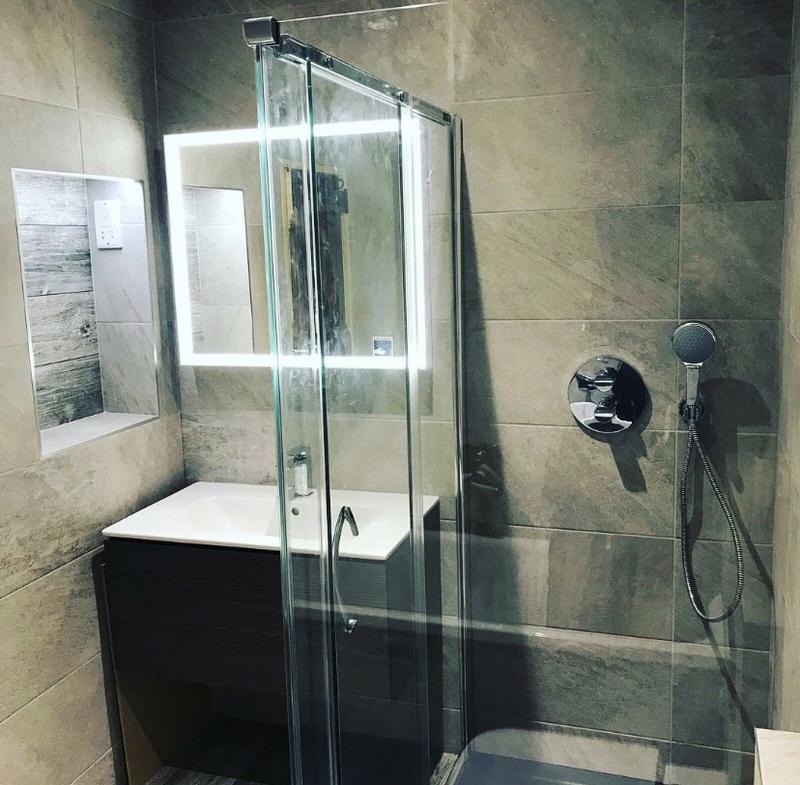 We will take care of every detail, saving you the stress to find all the trades start to finish so you are left with a lovely new stress free bathroom. 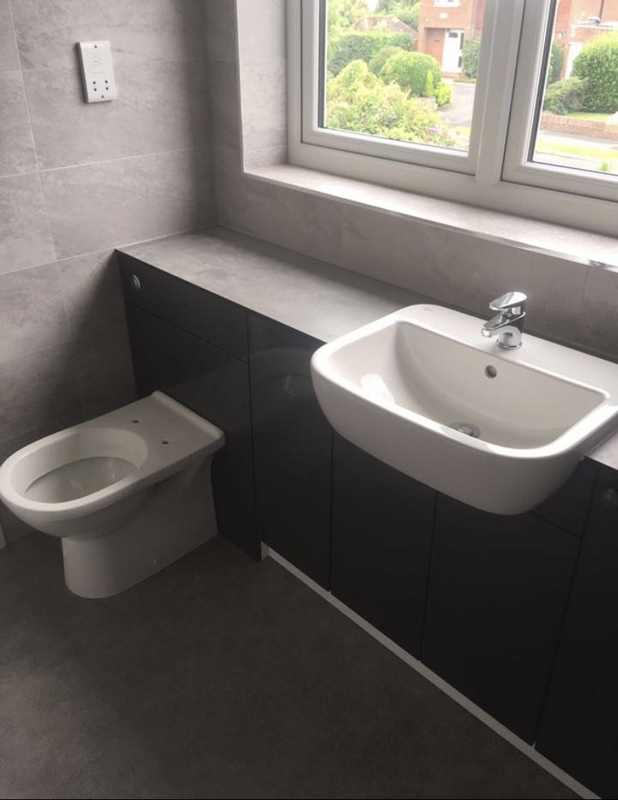 We will start by sending our friendly knowledgeable estimator out to discuss your needs and options, we will then return a few days later with a fully detailed estimate including 2d plans to the highest spec and design and talk you through all the details amending if necessary. 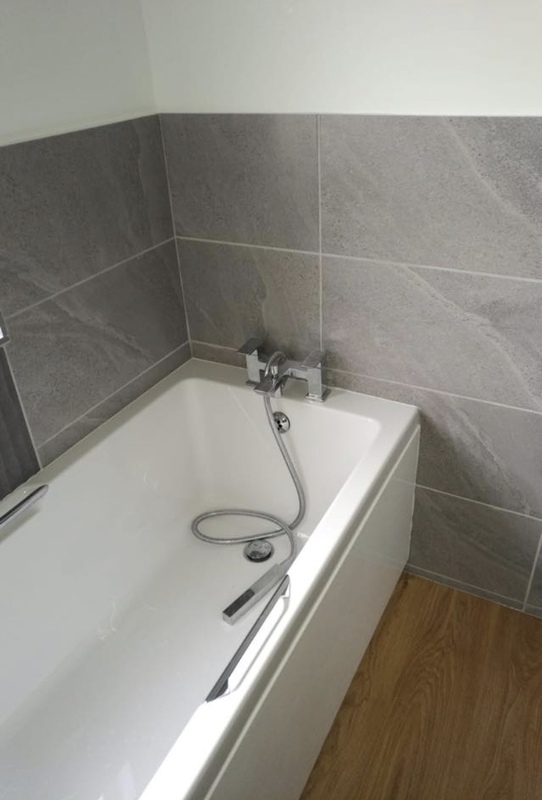 We also offer a full rage of underfloor heating to take away that shock first thing in the morning.